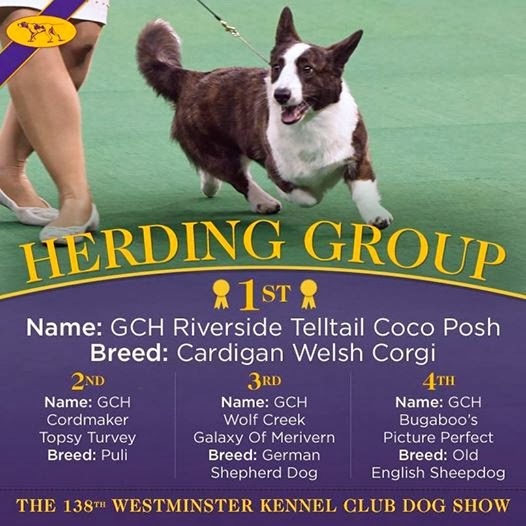 Cardigan Welsh Corgi Coco Posh Takes Best of Breed / Best of Herding Group at Westminster 2014! Now this is exciting. 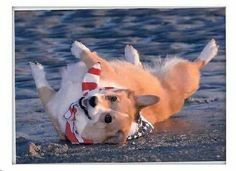 One of Corgi Nation’s own has wowed the judges at Westminster! 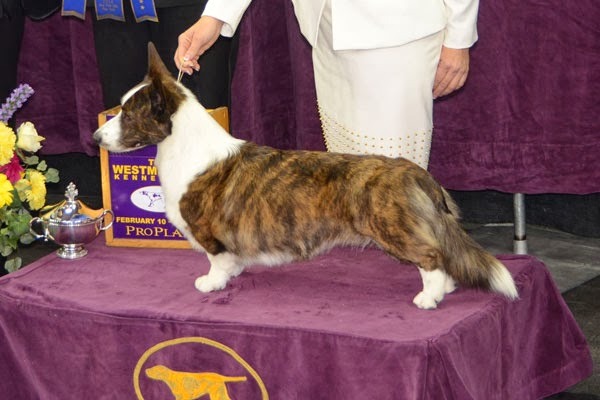 Not only did GCH Riverside Telltail Coco Posh win Best of Breed among Cardigan Welsh Corgis at the 138th Annual Westminster Kennel Club Dog Show, this six year-old brindle beauty advanced to compete in the Best of Herding Group, where she took top honors in a field of 25 Best of Breed competitors. “Team Coco” is making history! 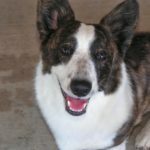 “For the first time, one of our own — the first Cardigan Welsh Corgi ever to do so — will represent the Herding Group for Best In Show at the prestigious Westminster Kennel Club Dog Show in New York City” reports the Cardigan Welsh Corgi Club of America. 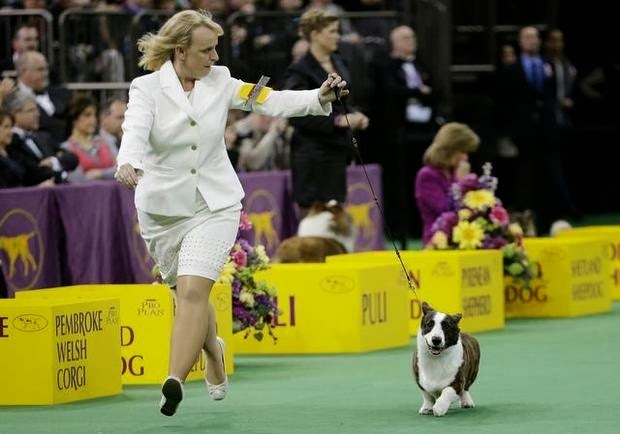 Tonight — Tuesday, February 11th — “Coco Posh” goes head to head with Best of the Hound, Toy, Non-Sporting, Terrier, Working and Terrier Groups for the coveted Best In Show title. 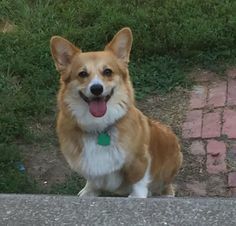 Coco Posh’s win marks this beauty’s second consecutive year as Grand Champion (Best of Breed) in the Cardigan Welsh Corgi Group at Westminster. (Red Bluff Daily News, 2/10/2014). 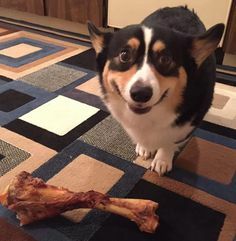 Coco also won Best in Breed at the AKC/Eukanuba Championship in 2013. 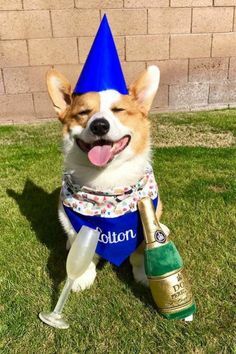 Sure we can. 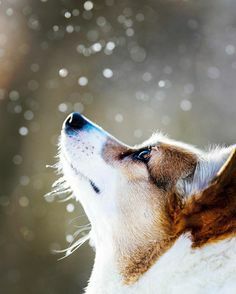 After all, she is a Corgi! Televised coverage of tonight’s WKC events is scheduled to air on the USA Network from 8-11pm ET / 7-10 CT, 5-8pm PT. Check your local listings for confirmation. 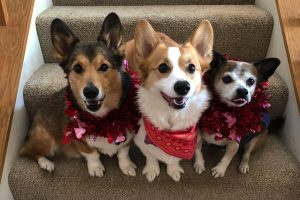 For those of you who can’t get enough of dogs and Westminster, there is live streaming during the day (today) of more breed judging at the WKC website here. As I write this, they are streaming live Standard Poodle judging. 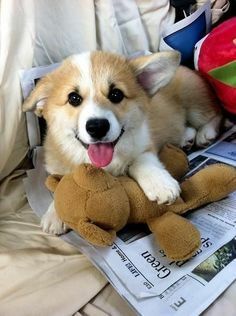 Oh boy, those are some long legs! Congratulations to Coco Posh’s handler Lois DeMers, Breeder/Owners Julie & Bill Divens & Deb Shindle, and co-owner Dina Planche. 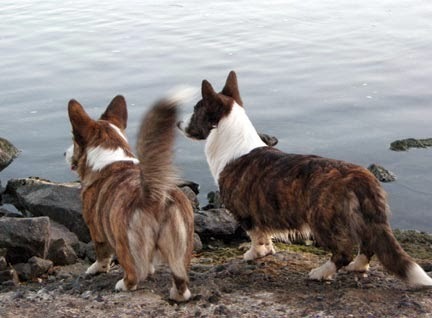 Full list of entries in the 2014 Cardigan Welsh Corgi Group here. 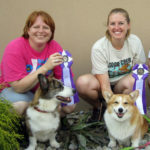 Video of 2014 Cardigan Welsh Corgi Group judging here. 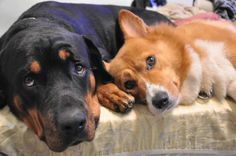 Video of 2014 Best of Herding Group judging here. The Herding Group was held for the first time at Westminster in 1983. 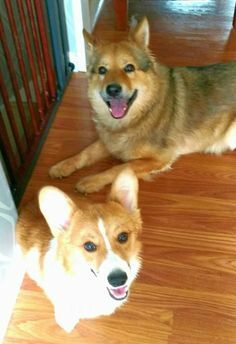 Prior to that, the Australian Cattle Dog, Bearded Collie, Belgian Malinois, Belgian Sheepdog, Belgian Tervuren, Bouvier des Flandres, Briard, Collie (Rough), Collie (Smooth), German Shepherd Dog, Old English Sheepdog, Puli, Shetland Sheepdog, Welsh Corgi (Cardigan), and Welsh Corgi (Pembroke) competed in the Working Group. (Westminster Kennel Club Breed Records). Cardigans came to America in the early part of the 20th century. Read the AKC Gazette feature on Cardigan history at the CWCCA site here. Shimmy Shimmy Coco Posh: Westminster Wonder! 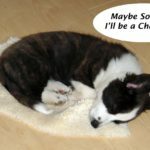 Coco Posh Part Two: Puppy Days, Winning Ways! Westminster 2013: Cardigan and Pembroke Best of Breeds! 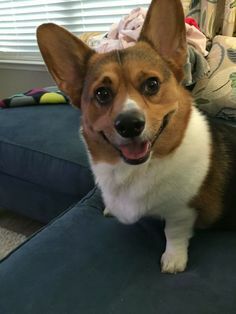 Hopefully Coco wins Best In Show and Corgis become popular EVERYWHERE!